BUG: If you don't get sound playing in your browser, you can try another browser or download the windows version. I'm getting sound in some browsers but not all, and trying to figure out how to fix that. 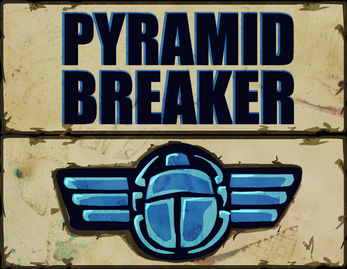 Break Bricks! Buy Upgrades! 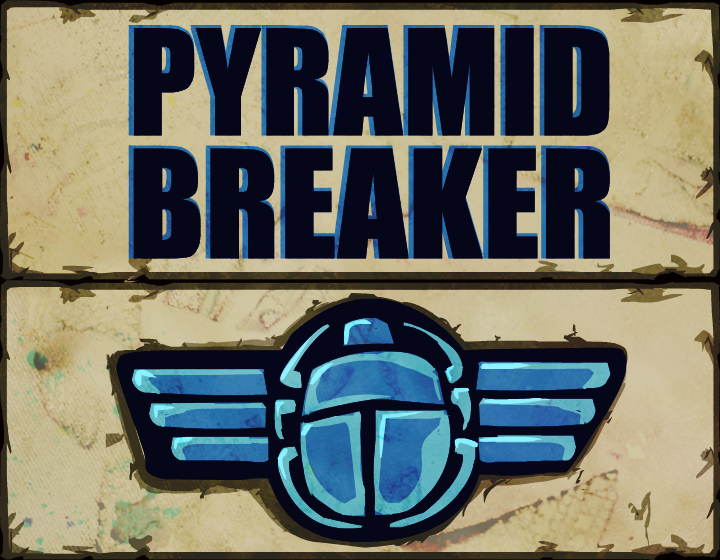 Pyramid Breaker is a brick breaking game with an egyptian theme, made in 48 hours for Ludum Dare. I'd like to do more with the upgrade options later, but with the 48 hours I focused more on effects to add a bit of juice to the actions. Spacebar to shoot a Scarab Ball if you have enough money to buy it (the first one is free). Click the 1 or 2 key to buy upgrades.